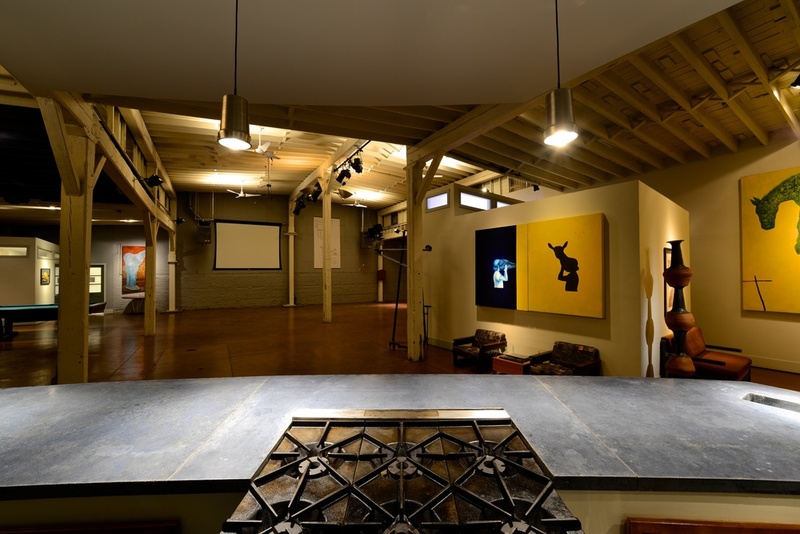 Clear Story Studio is an innovative event space located on Pittsburgh’s Historic Southside. 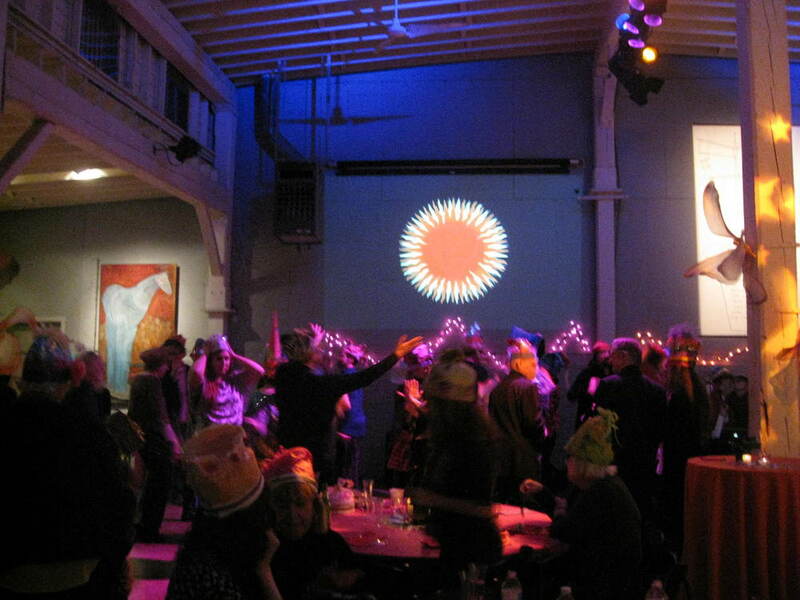 The 6,500 square foot Studio is the ideal venue for unique private, corporate and nonprofit special functions. 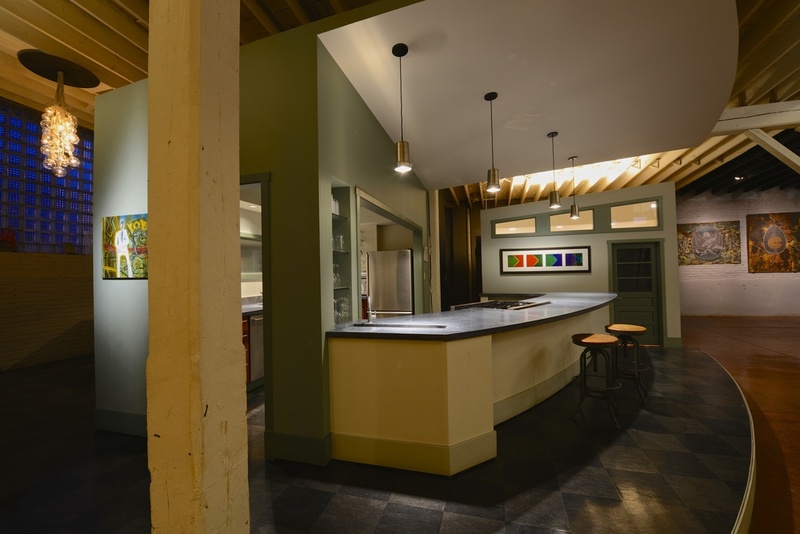 This space features a central gourmet kitchen, versatile open floor plan complete with clerestory lighting, original artworks, state of the art audio/visual services, and two back of house areas for bartending and catering operations. The Studio can accommodate cocktail receptions for up to two hundred guests, seated dinners for ninety guests, and flexible combinations tailored to suit any of your special event needs. The Studio can be rented for daytime, evening, or multi-day events and workshops. All rentals include consultations with a the Studio Events Coordinator and include time and assistance for space preparation as well as post-event support. Our rental fee also includes a full basic theatrical lighting and sound package but Clear Story’s creative staff can provide more design and technical services, as well as specialty equipment, to enhance your event and accommodate any advanced technological requirements (additional fees apply). In order to give you full creative control of your event, we do not have an exclusive vendor policy for catering and party rentals. However, we do have a preferred catering and event rental-house list available, highlighting Pittsburgh’s creative community, both in the visual & performing arts as well as vendor services. Please contact us at events@clearstorycreative.com or 412.488.0999 for more information and rates.